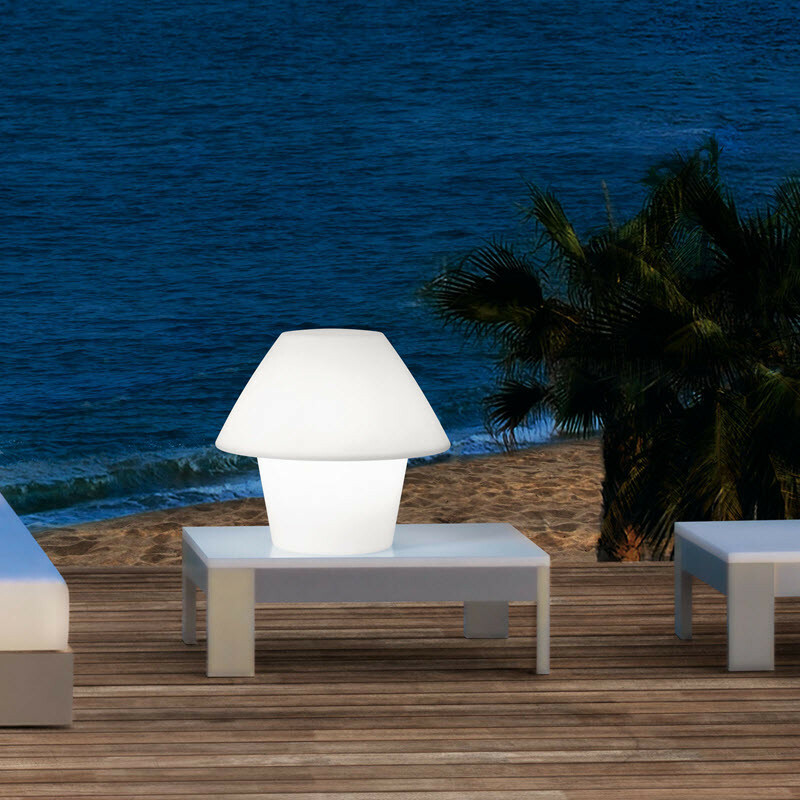 The table lamp also comes with a stand, which makes the display versatile and gives the option of not only lighting the room from a bedside aspect, but turns the comforts of a table lamp into an anywhere type set. 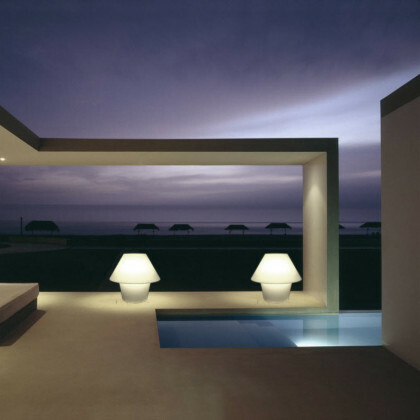 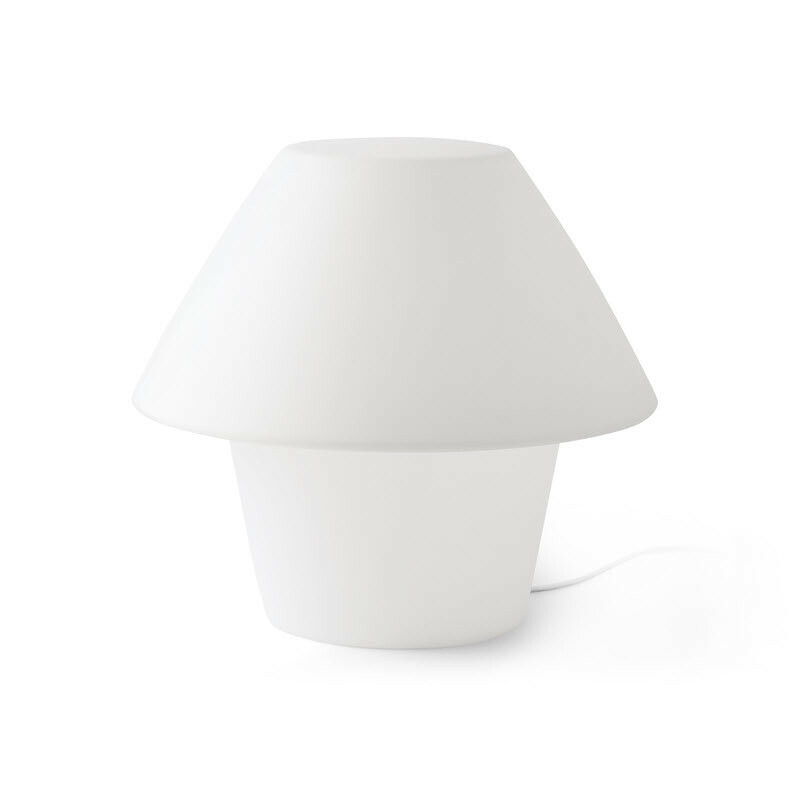 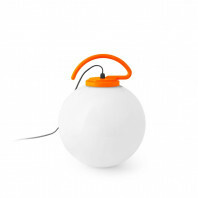 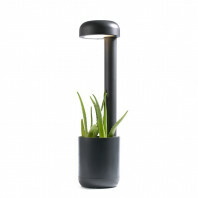 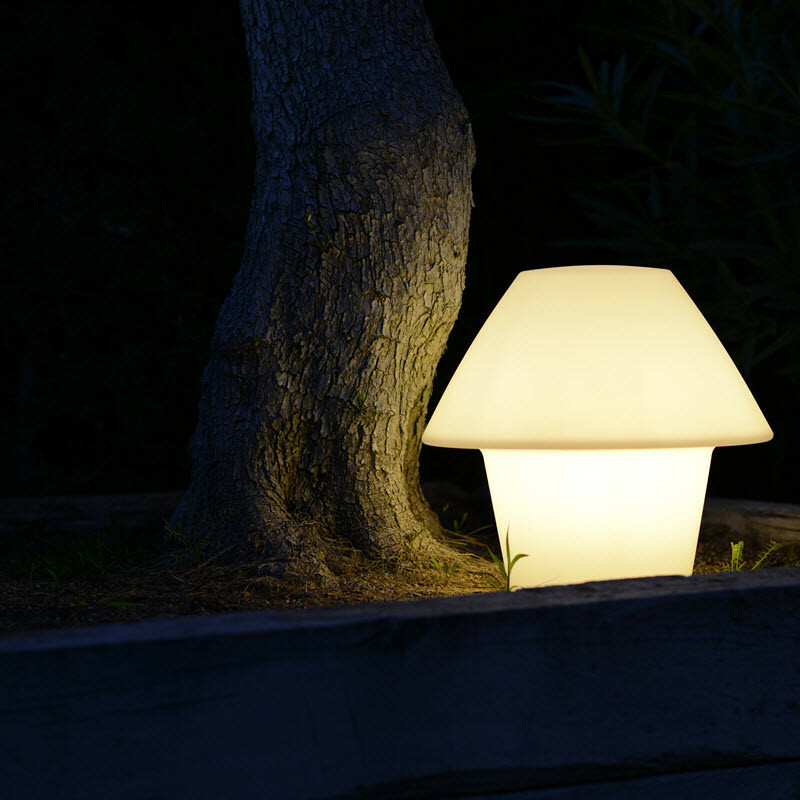 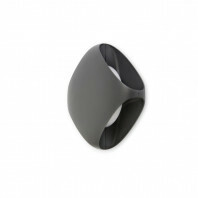 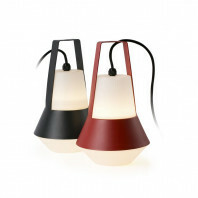 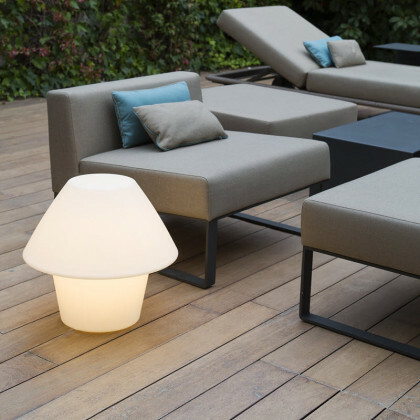 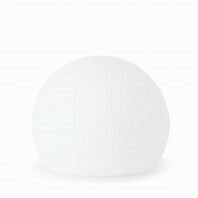 The Versus lamp is made for outdoor use, which gives your garden or backyard a bright and modern feel. It is made from medium density polyethylene, which gives the material a durable, yet clean and specifically stylish presence. 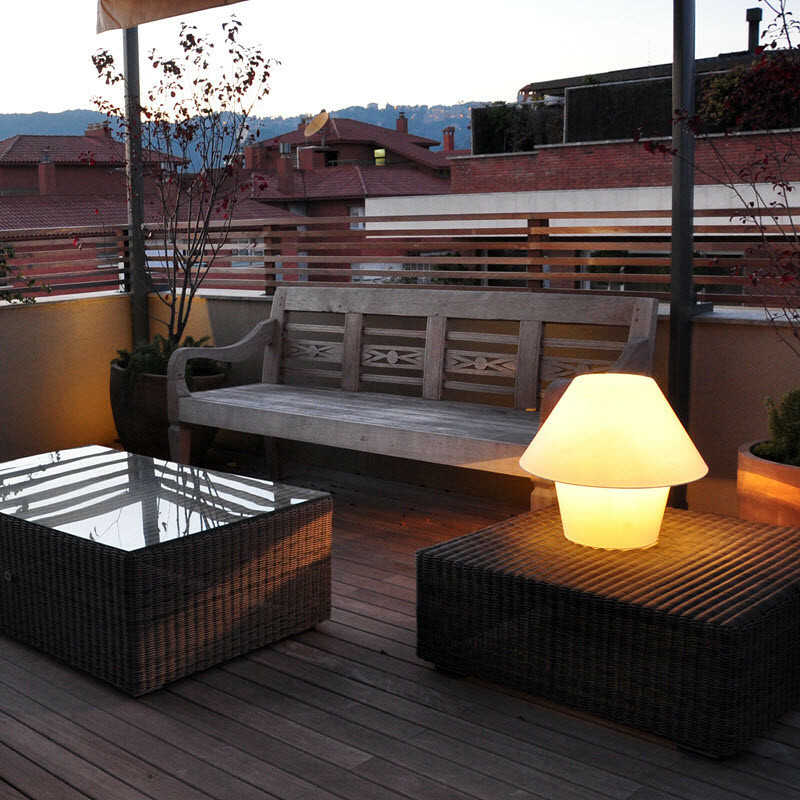 Pepe Llaudet specializes in design which help balance aesthetics, functionality and value in each of his pieces. 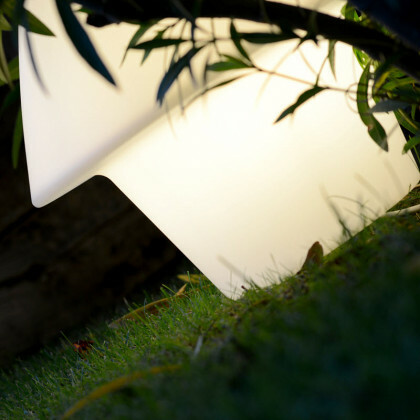 Versus is 500 mm in length and in width, creating an even and spherical shape that fits at any angle and placement wherever it is set. 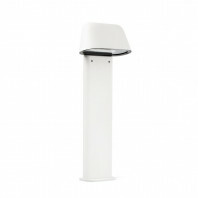 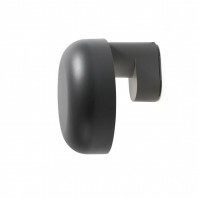 It is 480 mm in height, making it longer and wider than it is tall. This piece is a fantastically modern and specially design lamp that will complete anywhere from a simple outdoor look to a more sophisticated and balanced style of interior and exterior design. The piece of furniture is not only aesthetically pleasing, it is also extremely functional. 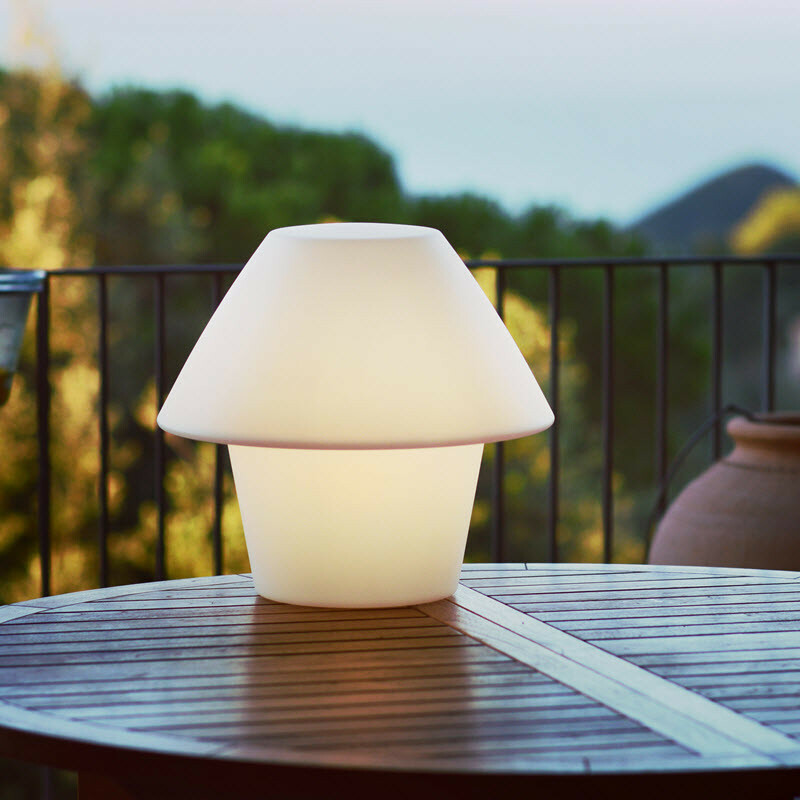 Using an Estandar Mate LED 9W bulb, the lamp is not only simple to supply, it is also functional for every setting and event, from a late night barbecue, to a romantic date night outside your home. 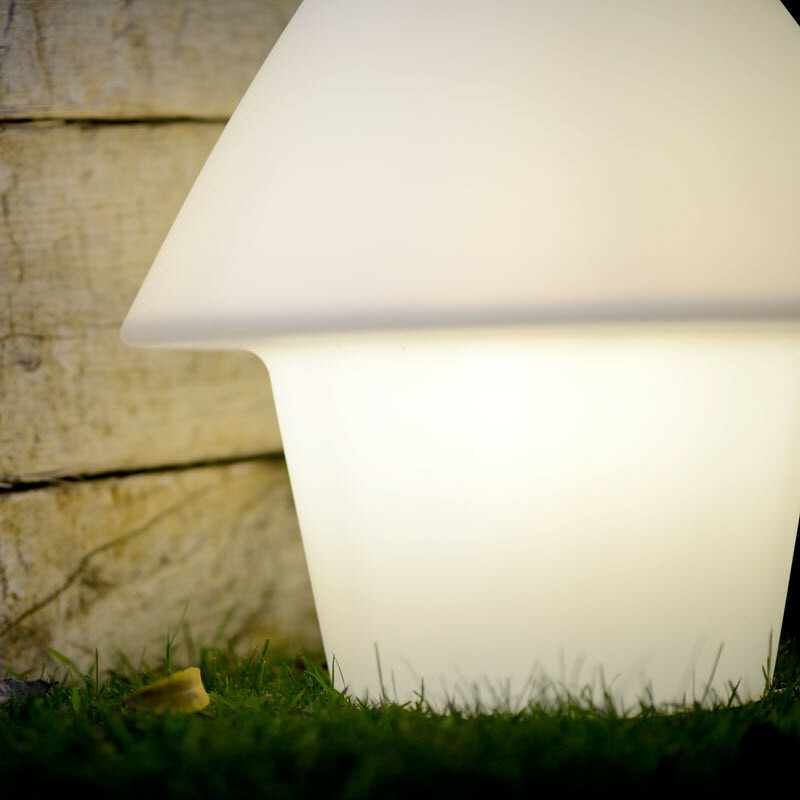 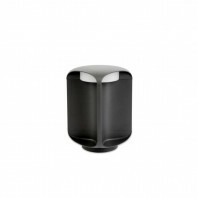 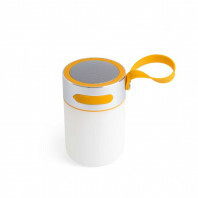 The lamp is also sturdy, weighing in at 4.10 kg, it is not too heavy to carry around and place for your liking around the outside of your house, it is also a perfect weight to not have to worry about it falling over or being blown away from outdoor elements.